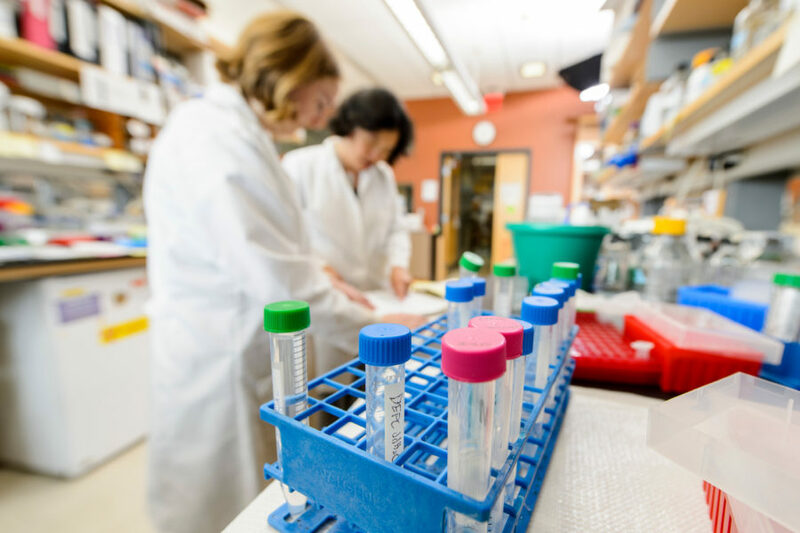 The UW Carbone Cancer Center Drug Development Core (DDC) supports world-class biomedical research by facilitating drug development in all therapeutic areas through the integration of high throughput screening, medicinal chemistry and pharmacology. These services are provided through the combined expertise and equipment of the Small Molecule Screening Facility, the Medicinal Chemistry Center, and the Cancer Pharmacology Laboratory. Cost effective high throughput screening (HTS) generally from $0.10 to $1.00 per compound screened depending on the complexity of the assay. The DDC Small Molecule Screening provides libraries of more than 400,000 compounds, robotic liquid handling and plate readers of cell-based and biochemical HTS assays in 96 to 1536-well plate formats. Computational resources and expertise are provided for in silicoscreens of millions of chemicals and for molecular modeling. Other specialized equipment includes a Seahorse Bioanalyzer for evaluation of cellular metabolism in 96-well format. 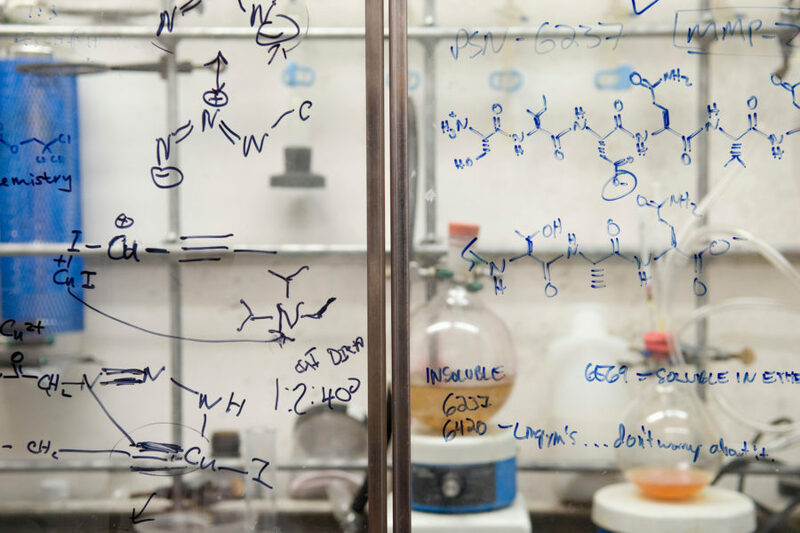 The DDC Cancer Pharmacology Lab provides analytical chemistry expertise needed to evaluate the pharmacokinetic and pharmacodynamic properties of new agents and known drugs. Assays for drug concentrations are developed and performed by DDC staff scientists on plasma, serum, urine, or tissue lysates. DDC chemists are experts in HPLC and mass spectrometry. The Lab supports clinical trials through the acquisition, storage and shipping of patient samples and through the pharmacokinetic or pharmacodynamic analyses of patient samples. The DDC Medicinal Chemistry provides synthesis of small molecules that have been identified as bioactive, development of lead and probe molecules for target identification, hit-to-lead optimization to improve drug-like properties, construction of libraries of small molecules, and large-scale preparative synthesis to support animal model studies. Evaluation of in vitro and in vivo pharmacology is provided through in-house assays and contracts maintained with external contract research organizations.